AHMEDABAD: The Gujarat University (GU) on Tuesday announced that it has cancelled the local entrance exam for admission in postgraduate medical colleges which was scheduled on April 28. This was after a big number of medical students represented against the exam citing that they had already appeared for the National Eligibility Entrance Test (NEET) taken by central agencies and would not like to be burdened by another exam. 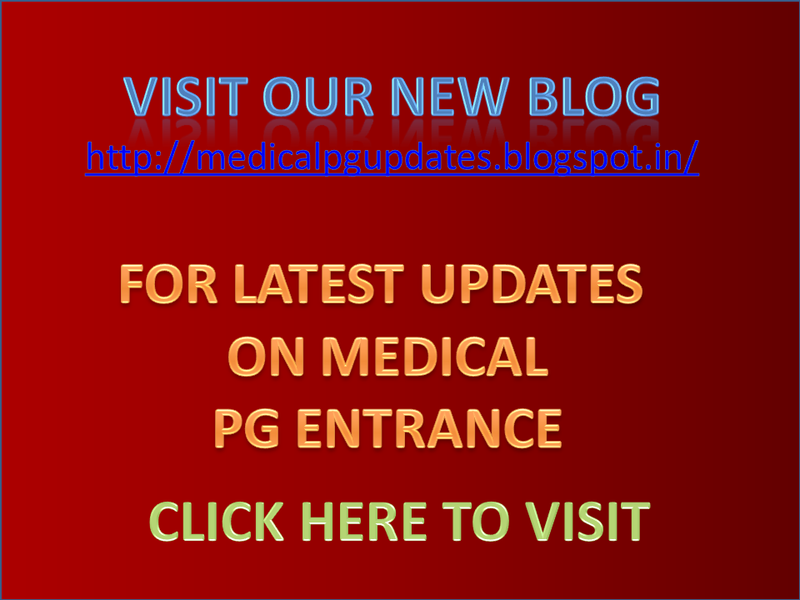 "The GU has decided to cancel the entrance exam for PG medical seats. The decision of the Supreme Court on the issue will be considered the final word", said officer on special duty (OSD) Arvind Bhandari. The GU on Tuesday saw a deluge of MBBS graduates who gathered at the campus since early morning. Despite standing there for long hours waiting to represent their case to vice-chancellor Adesh Pal, the VC did not allow the students into the campus. The students were denied entry even for filling their water bottles. It took intervention of the policemen guarding the GU premises who told the security guards to allow batches of students to quench their thirst. Later, the students went to Pal's residence but were not allowed to meet the VC. Later, it was the OSD Bhandari who accepted the students' demands and made an announcement that the exam had been cancelled. The state health ministry too had reprimanded the GU for burdening the students with another exam which was not necessary as they had already appeared for NEET. The SC is hearing petitions filed against NEET by certain self-financed colleges and final order is expected shortly.